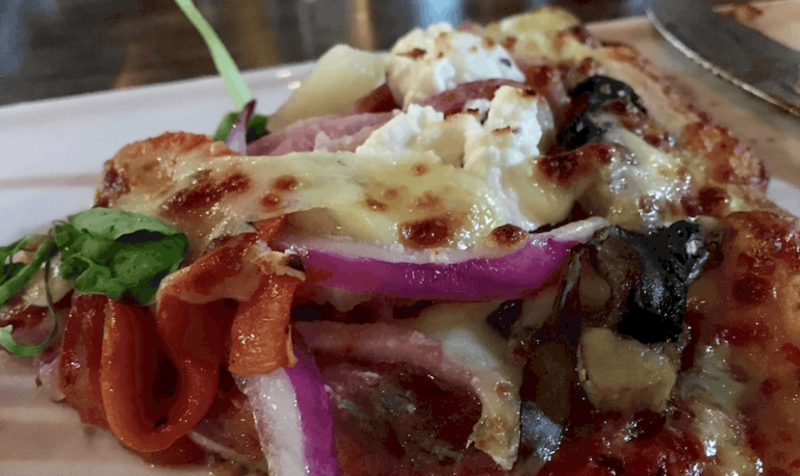 Nonna’s have an exceptionally family friendly menu which has just had the exciting addition of a Monday night ‘All You Can Eat Pizza Night’ which is sure to keep the ravenous hoard happy. With chef’s hats on the diners to identify the all-you-can-eaters (fun! 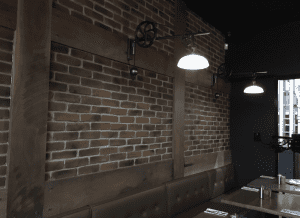 ), the Nonna’s staff just keep coming with a variety of pizzas to tempt every palate until you can eat no more. The new 2.2 tonne rotational pizza oven from Verona (the only one of it’s kind on the Gold Coast) allows them to crank out a delicious, hot pizza in just two minutes so there is no wait, you will be hard pressed to keep up. At $24.95 per person you get the opportunity to taste from at least six varieties, until you finally declare “stop, stop, this is too much!”. I tried the meat-lovers, barbeque chicken, super supreme and pepperoni before admitting defeat. 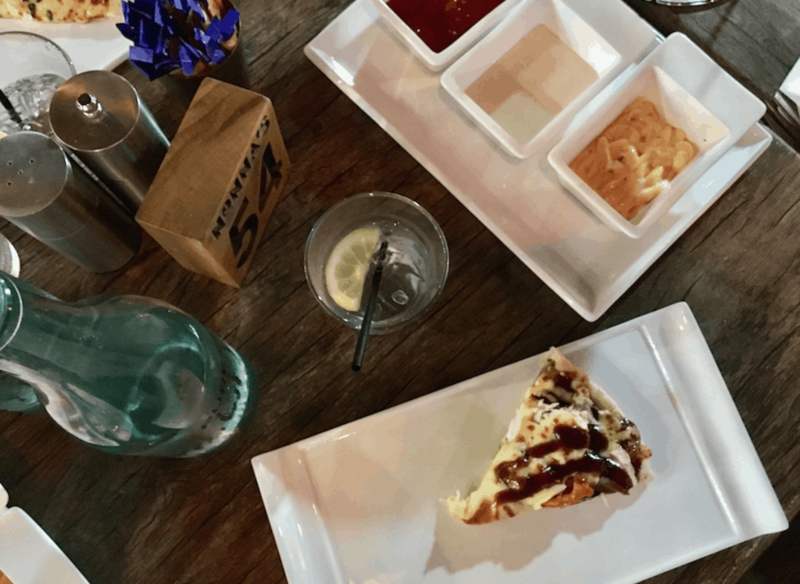 The kids went mad for the cheesy chip, meat lovers and what was unanimously declared to be the best margherita pizza they have ever had, and trust me they have eaten some pizza over the years! Nonna’s pizza dough is delightfully chewy and crispy, very authentic in feel and the generous toppings are very high quality and delicious. 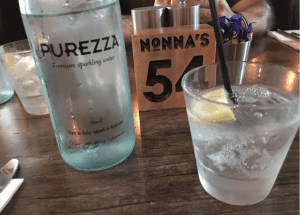 Nonna’s Harbourtown – Generous and delicious! Although the all you can eat Monday night pizza option and the standard menu have plenty of offerings to please even the fussiest child Nonna’s also has a children’s menu with the usual suspects amongst the twelve kids meals, all of which come with a free ice-cream and soft-drink, and they can join the kid’s club to earn free Nonna’s and Candyland treats. Next time we want to try one of the Candyland insane shakes. 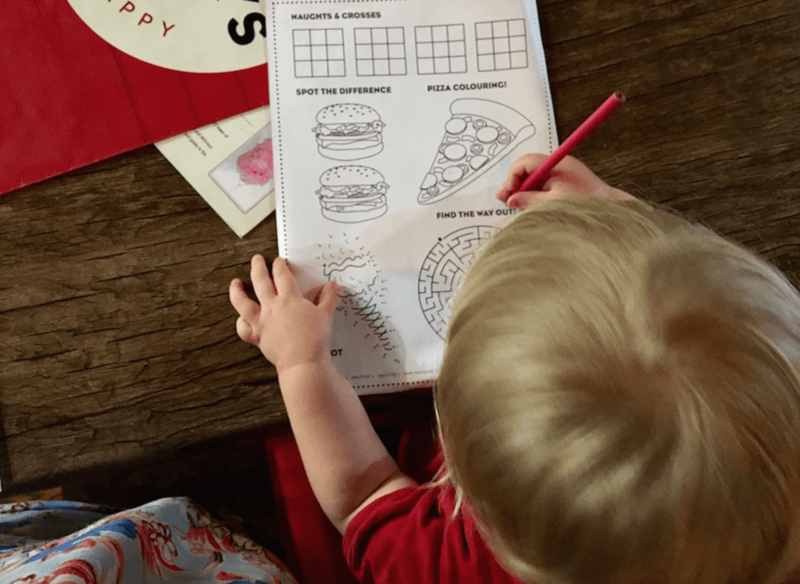 The kids menus are on the back of the activity sheets that the children get on being seated and my kids were delighted and amazed to be given a sharpener to use with the pencils, I have it on great authority that most places have blunt pencils and this ruins small lives! It is also worth noting that Nonna’s have a whole separate gluten free menu which is another touch that makes life a bit easier so you don’t have to navigate the whole menu looking for a compliant meal. 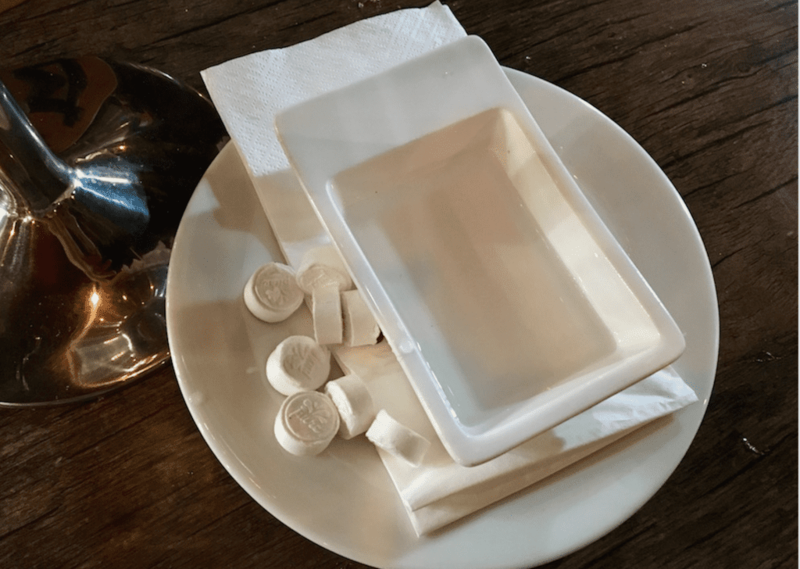 It is the little things like this that make Nonna’s a standout place to eat for families without compromising on your own dining experience. You can find all the Nonna’s menu’s here. Note the insane shakes and metre long pizzas. 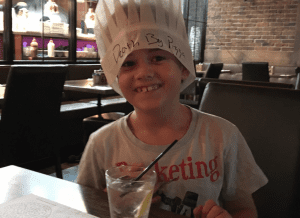 The staff of Nonna’s are an absolute delight and extremely attentive (and tolerated our rambunctious tribe admirably, even when my year old asked one of the wait-staff out on a date!) 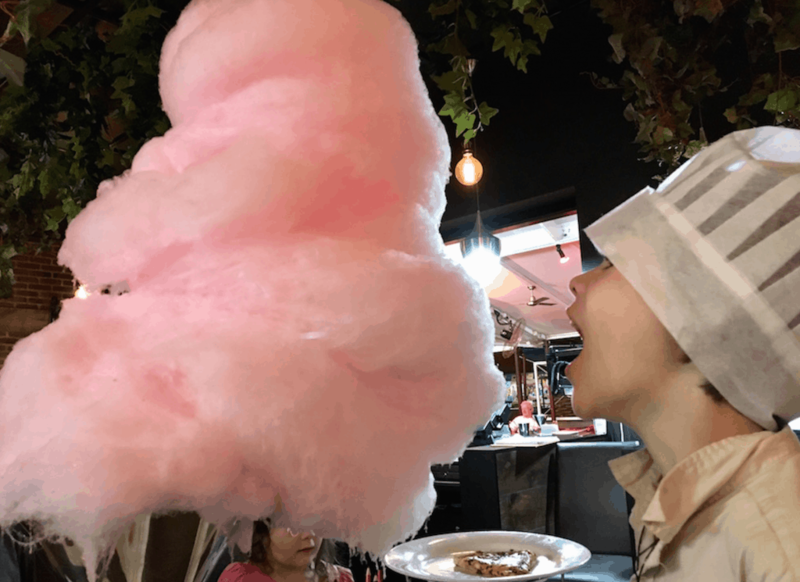 even after they had made admirable effort at destroying the three foot tall tower of candy floss we had (between 6 of us) for dessert. Anyone who can deal with my four on a sugar high is some kind of hero in my book! 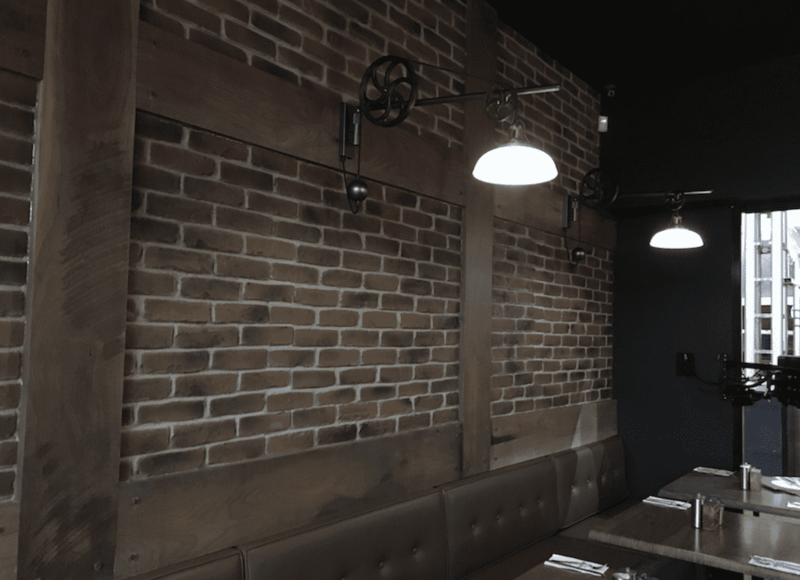 The restaurant has had a lovely fit-out with statement lighting, exposed brick and a lovely slightly industrial feel, a step up from most family restaurants with a spacious layout and not noisy. With no steps or ramps to navigate it is easily accessible and there are indoor or al fresco seating options. Our children loved being able to see glimpses of the working kitchen and found it absolutely fascinating. If you ever get out without children it would be equally lovely for a date night. 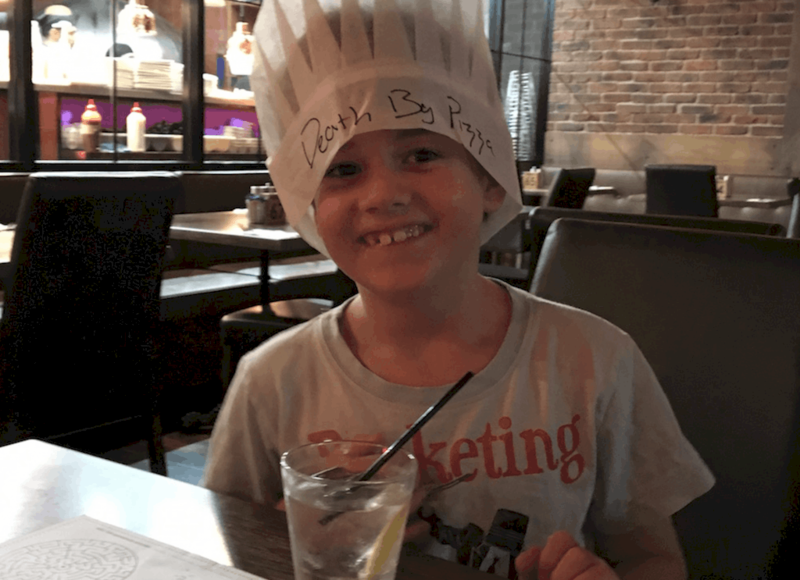 The staff and their service are fantastic, they make it a delight to take the children out for dinner! I couldn’t eat enough pizza. We’ll be back.